The Kinect requires a lot of room. It was an issue in our apartment and it's an issue in the house. It's great for basements that have been converted to entertainment rooms or large living rooms, but since we have neither a little improvising is required. 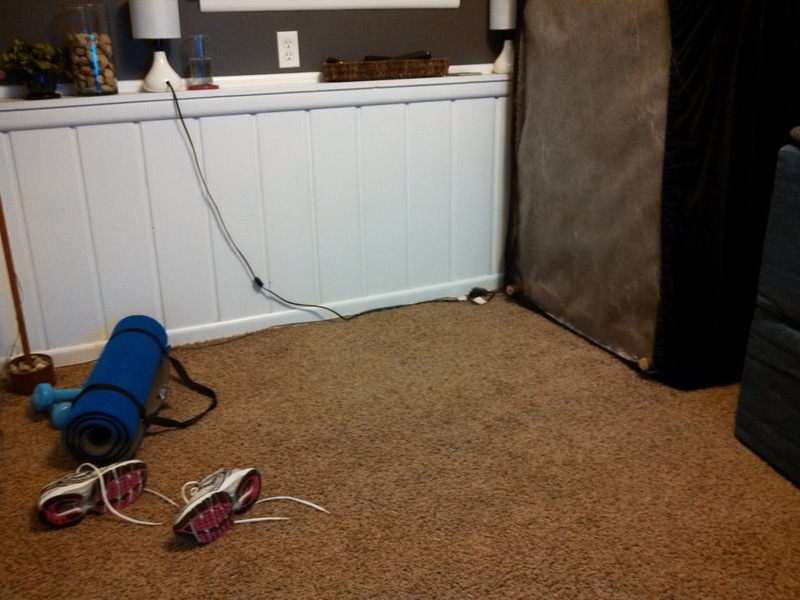 In order to use the Kinect for Xbox Fitness, I have to upend the couch and move the ottomans out of the room. Only then do I have enough room for the majority of things. This system works out alright so far, but I do wish there was a way to get the Kinect to register people much closer to the sensor.